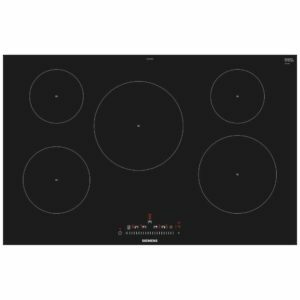 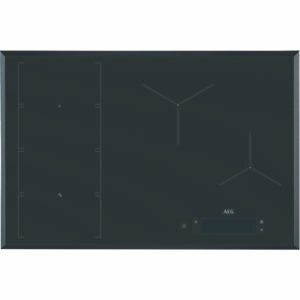 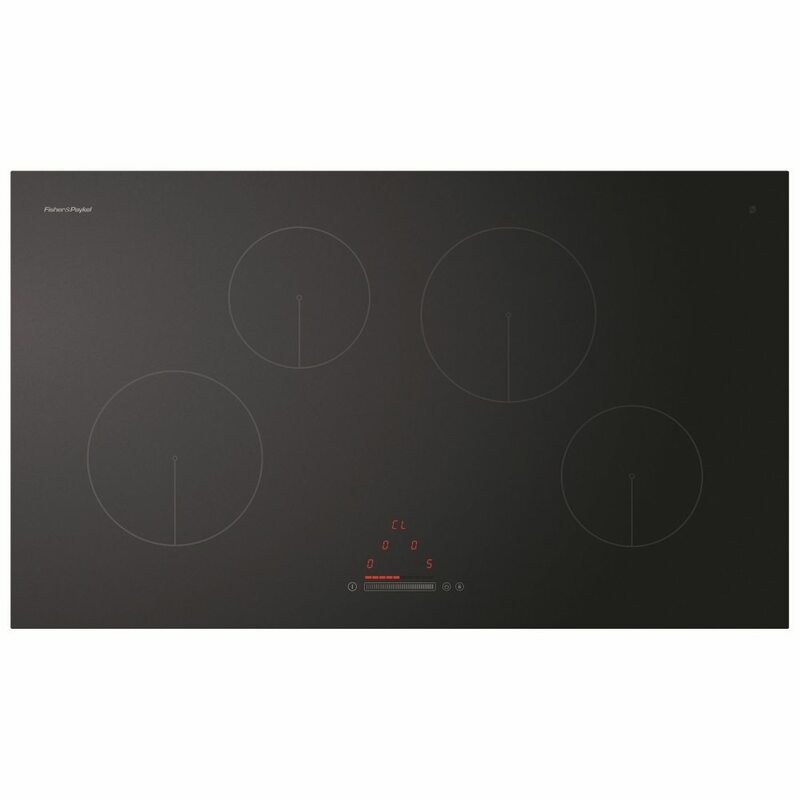 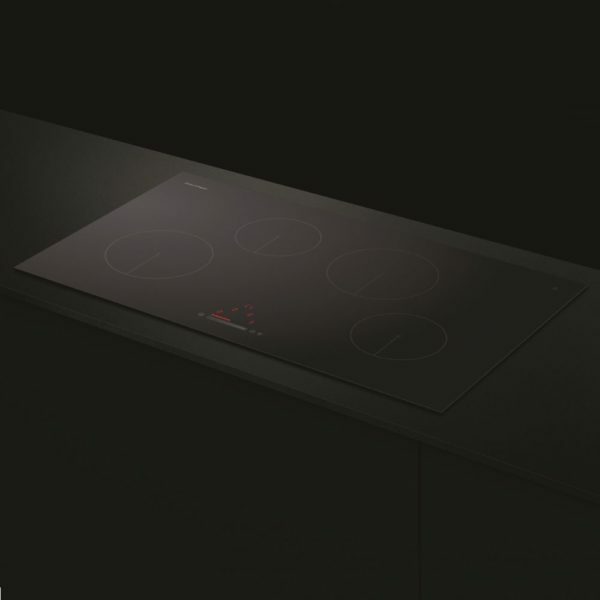 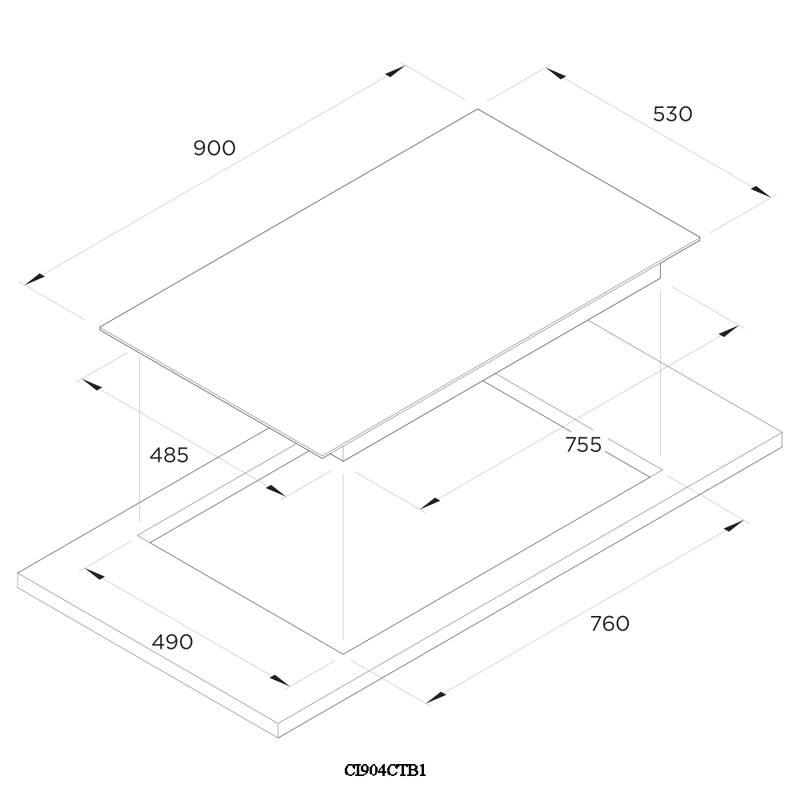 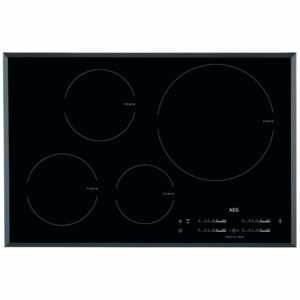 This superb 80cm wide induction hob from Fisher Paykel boasts four heat zones, complete with automatic pan detection and safety shut off features. 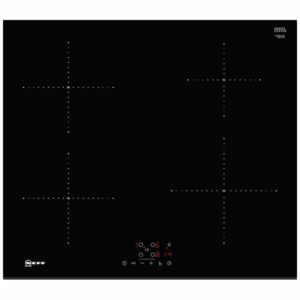 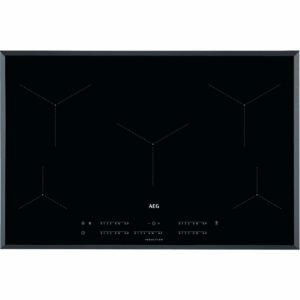 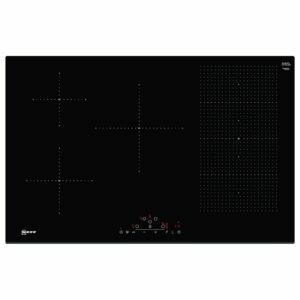 Modern black glass and Touch&Slide controls mean that this hob looks contemporary and sleek in any kitchen. 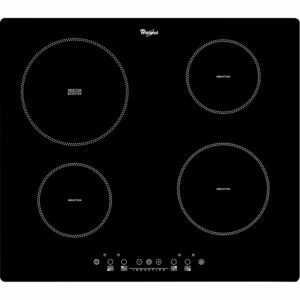 Claim up to £1000 Cashback on Fisher Paykel appliances!